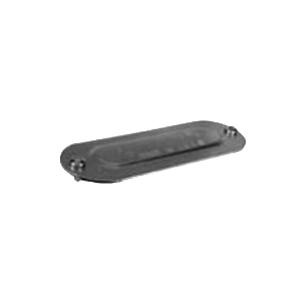 Topaz Electric Conduit body cover with screw, has aluminum construction. Cover with screw connection, has trade size of 1/2-Inch. Conduit body cover is UL listed.